Most every pair of wired headphones has the cable attached to the left earcup, probably for reasons similar to why most of the microphones are placed on the left. One would expect then that devices at the other end, e.g., computers, also place their headphone connections to the left of the device to prevent the cable from crossing the user's field of action. However, there seems to be no such consensus in the industry. Disclaimer: This is pure speculation, as I don't design laptops, and as you said there is no standard so it's hard to prove a negative. Most people are right handed. They use mouse by placing it on the right side of the laptop. 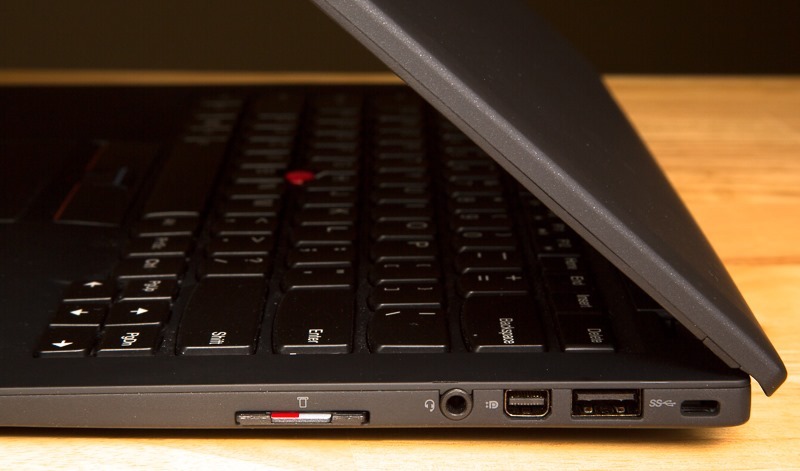 Since mouse only requires USB 1.0 /2.0 port, Laptop manufacturers keep these ports on the right side of the laptop. So as it says a majority of people are right handed so they leave the usb ports on the right for mouse users. 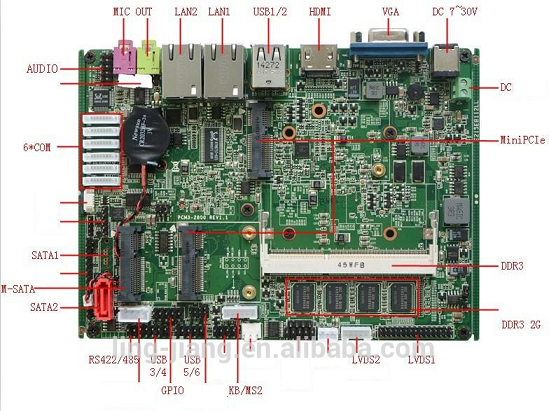 If you Google motherboards, you see that manufacturers seem to keep all of their I/O ports together (I don't know enough about hardware to say why, insert language about "serial bus" and "form factor" here) this includes the USB ports for the mouse as well as video and audio ports. So I wager that it wasn't a direct decision to put the headphones on the right. They most likely made the decision to put the USB port on the right and the other ports just came with it. Not the answer you're looking for? Browse other questions tagged design physical hardware sound or ask your own question.